This is the way old-time mountain music originally sounded back when it was first commercially recorded in the 1920's. When those old 78 rpm records were played on the windup Victrola, the rollicking exuberance of the music came through loud and clear. Neil Harpe, Andy Martin,and Tom Mindte have authentically recaptured the sound and feel of those classic recordings of Uncle Dave Macon, Charlie Poole, and other early string band heros. 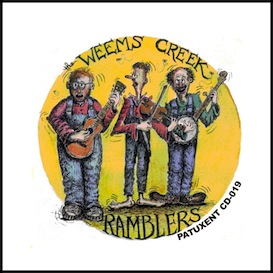 Performing their vintage songs on instruments dating from the 1920’s, The Weems Creek Ramblers have brought early rural music to a modern urban audience, performingfor a number of years at the Washington Folk Festival and at numerous clubs throughout the D.C. area. 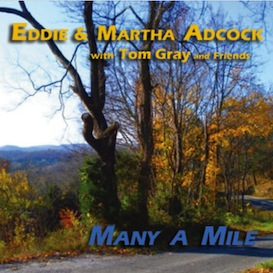 The tracks of this CD were recorded in 1987 on Tom Mindte's antique 78 rpm recording machine, and were initially only issued on 78 rpm disc. 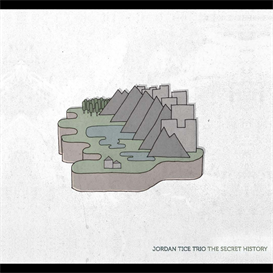 Patuxent Records has now compiled these recordings into compact disc form for wider distribution. 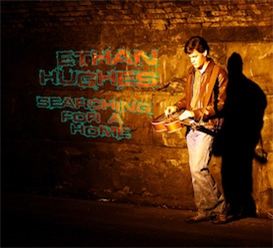 With instrumental accompaniment on fiddle, clawhammer banjo, and guitar, these songs feature the old-time style of singing that makes this music so much fun to listen to. Don't miss out.